All entries for the 2018 Hyzlander Disc Golf Tournament sponsored by Westside Discs have been closed. For the Hyzlander Tournament we have gained access to a beautiful area of private land just outside of Dunedin. Due to land access the course will only be available to play over the Hyzlander weekend (16th-18th November 2018), and is NOT available for any practice before these dates. Anyone found to be accessing the course outside of specified dates may put the tournament in jeopardy for this year or in future, and as such may face removal from the tournament and loss of any entry fees. 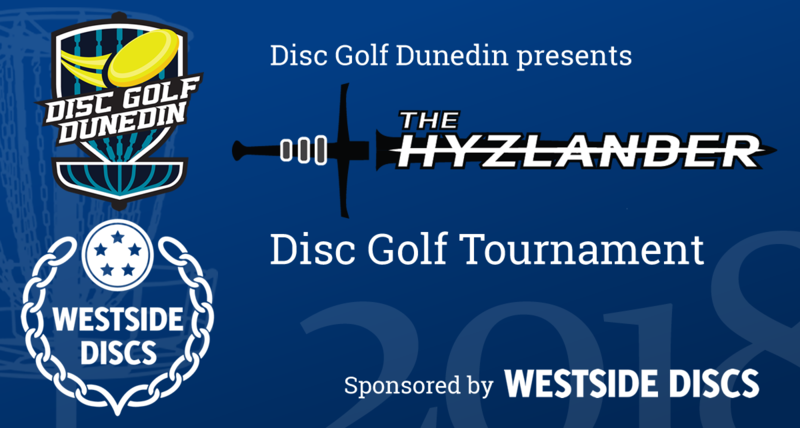 All players participating 2018 Hyzlander Disc Golf Tournament sponsord by Westside Discs are asked to view the following online players meeting. This covers the event rules and a hole by hole run through of the course for this year’s tournament. 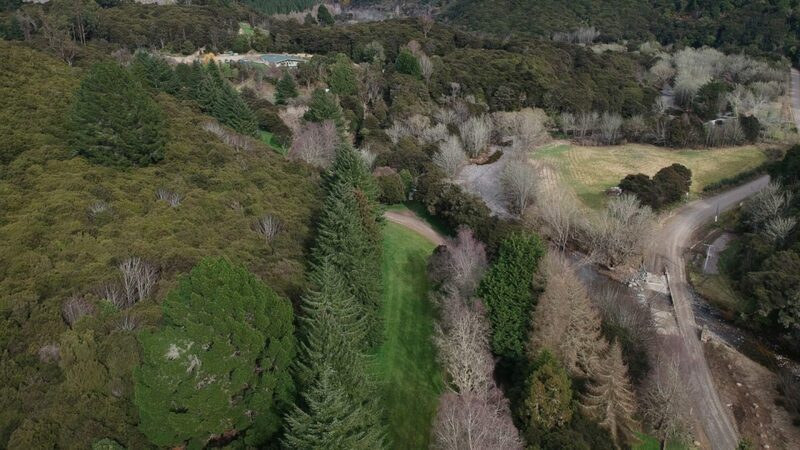 We have been fortunate enough to be allowed once again to use the beautiful Waiora scout camp for Dunedin’s stop on the National Disc Golf Tour. As ever it provides a great variety of holes from long open to tight tree lined holes, elevation changes and more. On top of this there will be accommodation available on site which will mean you can practice as long as you have the energy or enough light. The Scout Camp has facilities to sleep plenty of people in comfortable cabins. Accomodations are available for Friday and Saturday nights. You will need your own bedding/sleeping bags. There will be plenty of accommodation available so if you would like to bring Family, let us know so that we can provide you with a family rate. Accommodation will be on a first come, first served basis. So if you have particular people you would like to share a room with let us know with your registration (those people also need to have registered to confirm accommodation) otherwise it will be randomly assigned as registrations come in. There is also a possibility that we may be able to use some of the cabins on Sunday night if required, so please let us know if you would be interested so we can confirm with the scout camp availability and price. Entries received and paid before November 6th Will get the reduced price (only applies to adults as junior fees are already discounted) of $135 for 2 nights accommodation (Friday/Saturday) and entry into the tournament. On top of this the first 70 entries before the earlybird cutoff will receive a free disc courtesy of Westside Discs (disc selection will be randomly distributed in player packs). If not using the tournament accommodation an earlybird price of $60 applies. Payment can be made to the following bank account. Tentative schedule includes a late registration and pre-event social catch up at a Filadelphios on Friday night. Please indicate on the registration form if you would be interested in attending. It is important that we gauge the level of interest in this event early so that we can secure an appropriate location. Entries for the 2018 Hyzlander Disc Golf Tournament have been closed. Ask us, we welcome your questions. Simply fill out the form below and submit. We’ll come back to you as soon as we can.  So the first of a couple of announcements from Disc Golf Dunedin. Those of you at a loose end May 25th should probably come join us for a fun day of disc golf with some great swag......... We will be running a trilogy challenge in Dunedin on May 25th. If you have never done any kind of tournament this is a great one to start with as it will be pretty relaxed. The players pack for the event includes the 3 new release discs that you will use to compete on the event course. Check the event on our page for more details. Tripping up to Christchurch this weekend for the Pete Crowther Memorial tournament. 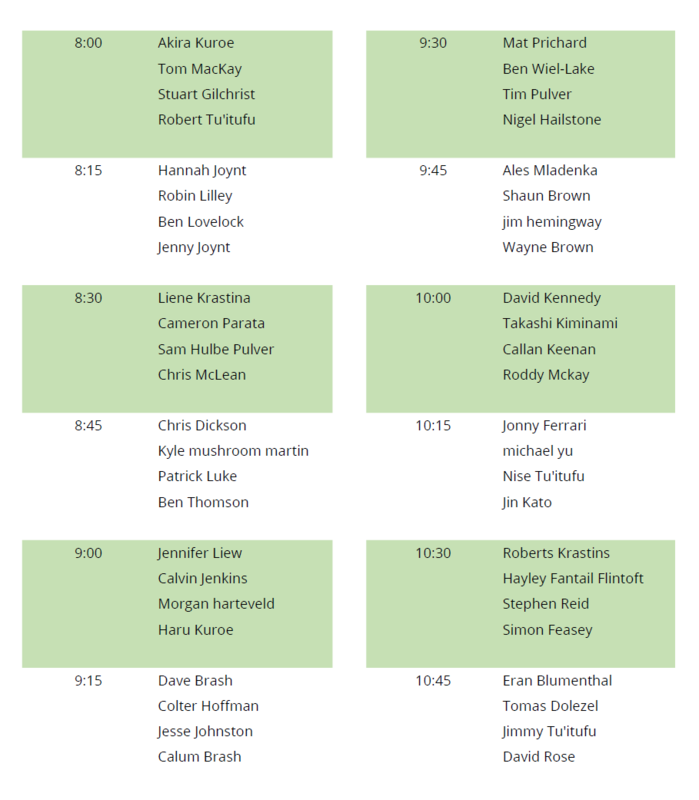 Have a decent contingent heading up from Dunedin for it so all the best to everyone playing. First tournament using @westsidegolfdiscs Gatekeepers so can't go wrong really. Hi Dunedin disc fans, looks like Sunday is bringing us more of the same, so come along for the sunday social round; 12:45 at Chingford. Ace Kitty is still in full effect and growing nicely. $94 currently and should hit the $100 tomorrow, $2 to be in to win the lot (gotta be in to win, as Callan Keenan found out last week with a brilliant ace on Hole 2!!!!!!). If we can Dig out something worthy we will hopefully have a CTP prize as well. 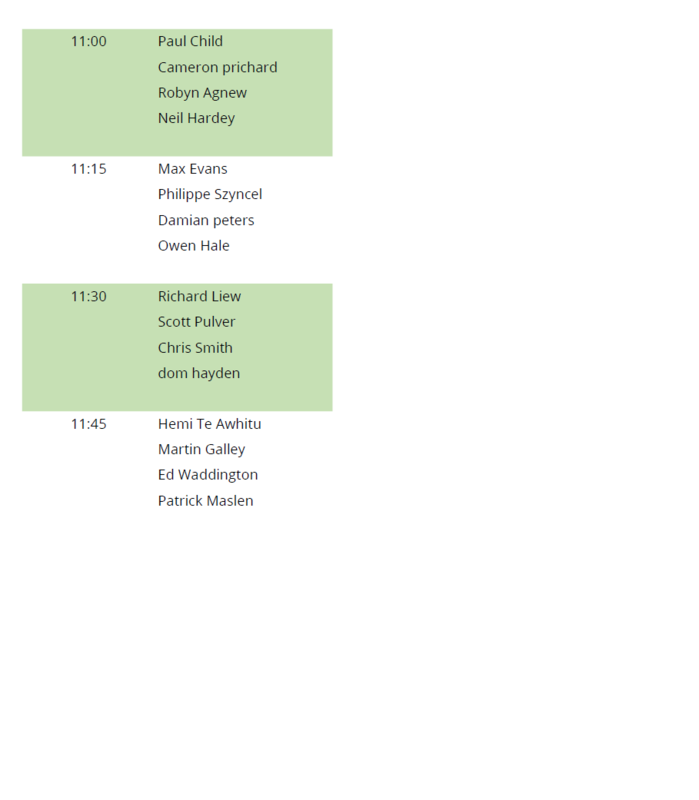 As usual there will be a option of a pre round coffee at 12 at Beam Me Up bagels. One slight change, please meet at the building on the main sports field. Will give everyone a chance to warm up if they are early without blocking the path by hole 1.